7th Rangers: Jack is an Orthodox Jew. 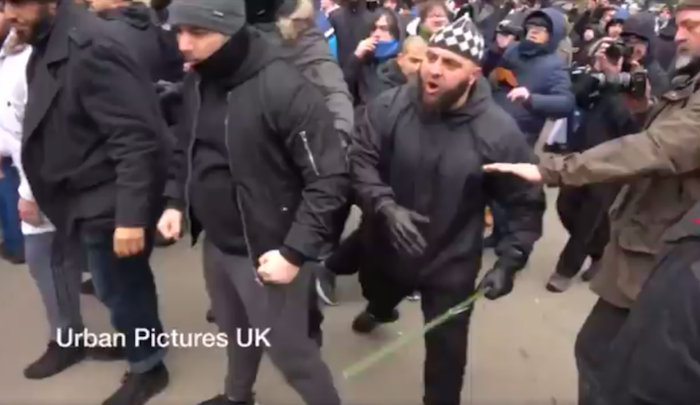 He refuses to be filmed at Speaker’s Corner because he’d be killed. This is today’s UK. Jack is an Orthodox Jew. He refuses to be filmed at Speaker’s Corner because he’d be killed. This is today’s UK. 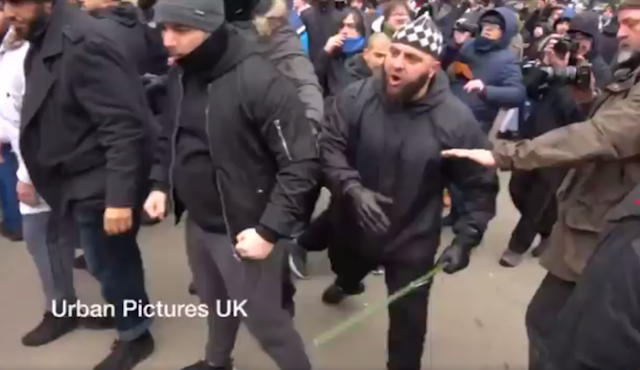 Jihad Watch : Jack is an Orthodox Jew and he goes to Speaker’s Corner because he enjoys debate and speaking with people. It should be noted that Jack is not his real name. Joshua Winston – What is the point of going to Speaker’s Corner for you if you’re afraid to show your face in order to put your views across? Jack – Sometimes you get a good debate. Muslims believe in the Torah and the New Testament, they just say that both are corrupted. Muslims believe in Moses and Jesus, and they say that we got lost and that Muhammad saved us. JW – Without Christianity and Judaism, Islam could not exist. It’s not original. Jack – The proof that Muslims want to give is to say that if you read the Quran in the original Arabic, you’ll be immediately convinced that only God could have written such a book. JW – But even that’s problematic in terms of having been written in classical Arabic, multiple compilations, and the problem of the later inclusion of diacritical markings.